I had an amazing phone call on Wednesday. 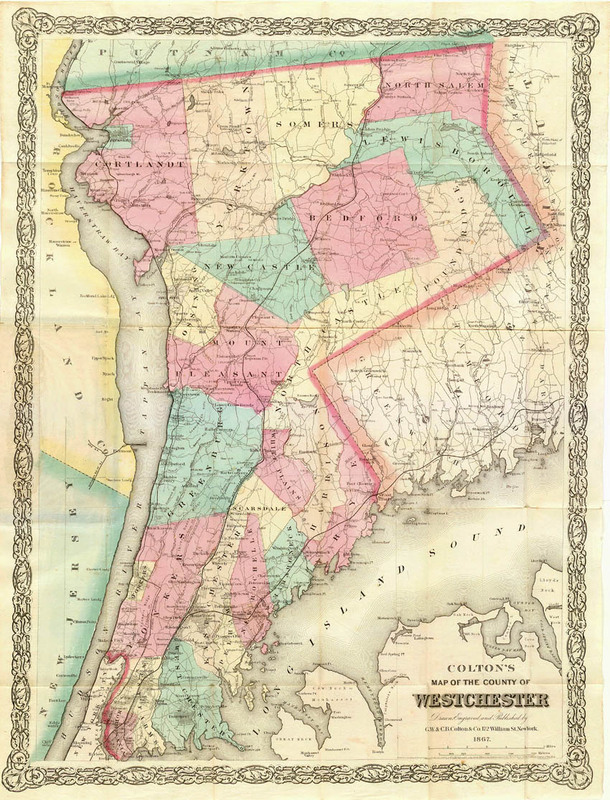 A young genealogist in Westchester County, New York read my blog, found me on Facebook, and sent me a message asking if he could call and talk to me about genealogy. We spent an hour and a half on the phone. He is 16 years old and has been researching his family for three years. He wanted to get advice on some places where he has gotten stuck (I won't call them brick walls, because they don't look unsurmountable). He already knows the importance of finding documentation to support his research hypotheses, and of researching siblings to help find information on the main person of focus. He has done some really good research and just needed some pointers on alternative resources where some of the obvious ones, such as early birth records, don't exist. He has one line back to the early 1700's! One of the sessions I attended at the recent IAJGS conference in Washington, DC was about getting the younger generation interested in genealogy. It's gratifying to know that some young people are already interested and are actively working on their family history. I'm looking forward to hearing from my young acquaintance and learning what progress he has made. I also started researching my family when I was 13, and look where it's taken me! I also started when I was 13 (41 now) I took a bus down to the Federal Archives in Bayonne, NJ by myself. I returned with census records of my grandfather's family from Pittsburgh, PA and North Carolina. He was thrilled and so was I. When the bug bites you - the fever is incurable! My geeky admission -- all these years later, I still have my original notes from when I interviewed family members when I was 13. The bug obviously bit me! OK "Mrs. Robinson" LOL. How wonderful that you took the time to talk to this kid! Yesterday I received a second call from my young genealogist friend! After following up on my suggestions, he obtained multiple alternative records and analyzed naming patterns and residential information, and has made a strong case for the identify of his great-great-grandfather. He was then able to follow that man backward and forward in time and find more family information and living relatives. I hope he calls again to let me know how his research is going! Hi, my name is Heather. I'm a young genealogist, and I'm trying to put together an online community for other young genealogists. Please pass along our information when you make contact with young researchers. As young family historians, we know how important it is to have a connection with other young people who love what we love. Our community is on Google+, Young and Savvy Genealogists, and our group blog for and by young genealogists is youngandsavvygenealogists.blogspot.com. Check us out! Thanks so much for writing! It's great to learn about more young genealogists. I will be very happy to share the information about your blog and Google+ community. Send me a message directly at janicemsj@gmail.com. I'd like to help you publicize your efforts more!